Choose YOU! – "Just Another BlaH BlaH BlaH BloG." It’s a beautiful energy ‘Change,’ what is even more exciting is you can change anytime you want without anyone’s permission. But that takes a whole lot of confidence, self-love and not worrying about how your change will look and affect others. Your personal life is a Divine Gift given to you at birth to do what you will. Each moment, each day is a new opportunity to expand, rearrange and never forget YOU are a gift and talent and very transformative, you just have to ignite the spirit within. When you change your vibration, you will change your life. 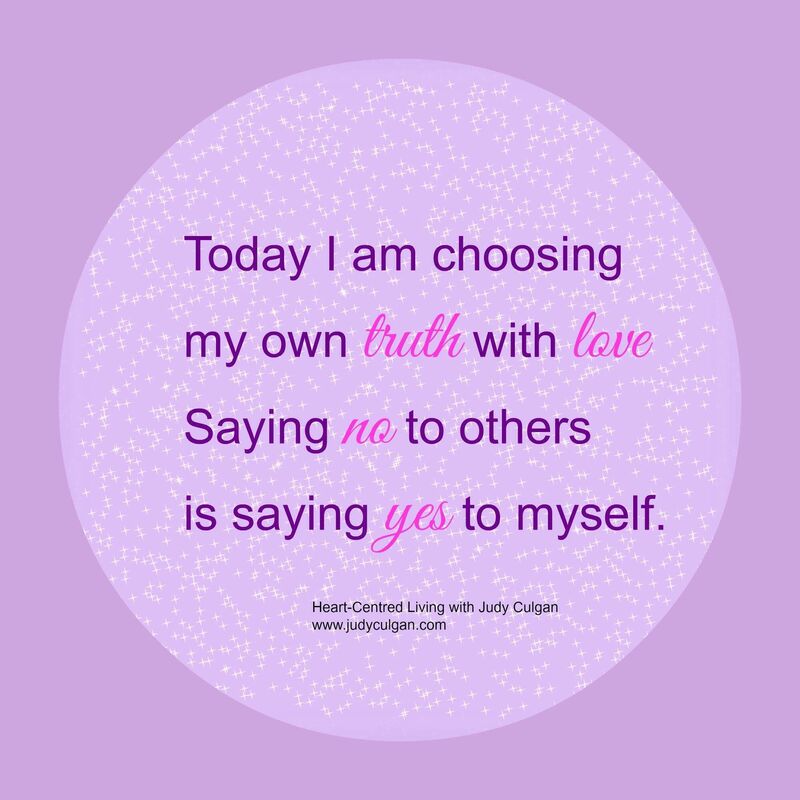 Raise your vibration by being inspired to Say Yes to Yourself! Your journey, your truth, your freedom! How puzzling all these changes are! I’m never sure what I’m going to be, from one minute to another.